I've started putting up some photo galleries on my site. I've got four up right now, and will hopefully adding more soon. 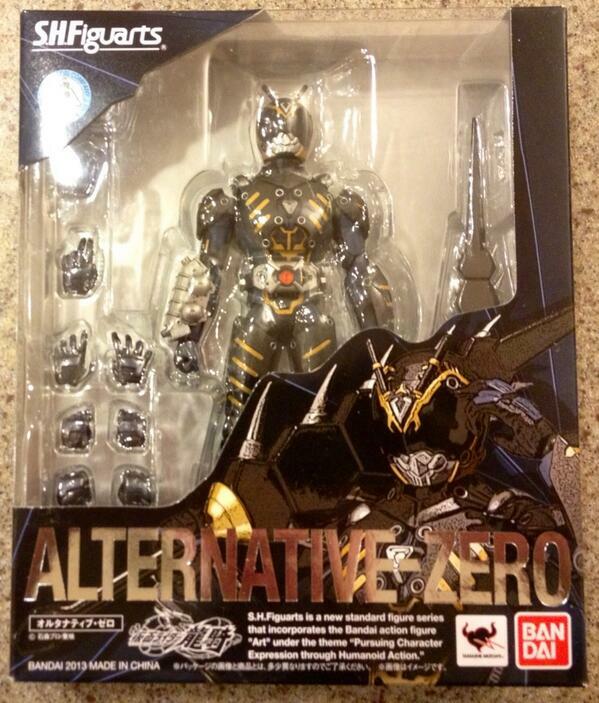 The latest release in the Kamen Rider Ryuki line is here, with Alternative Zero! Alternative Zero is a completely different (all new?) 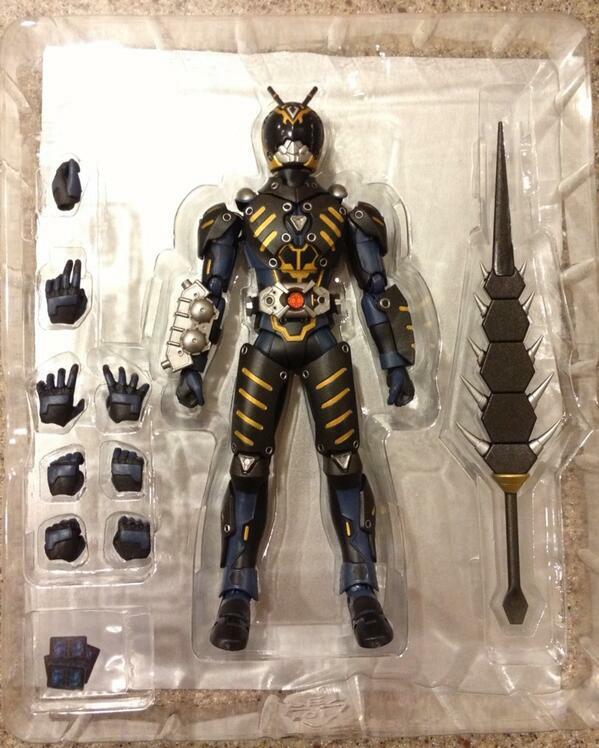 body from the previous Ryuki Figuarts. WTF? The feet are different, not just plastic, (booo! ), but different sculpt, the hands are different (the card holding hand even - it reminds me a lot more of Den-O's pass-holding hand than the Ryuki card holding hands). If there is ANY reuse between Alternative Zero and Ryuki, it is so minimal as to be irrelevant. The joints feel plenty solid, the articulation doesn't seem crippled anywhere, it seems like a totally excellent Figuarts - despite the plastic feet, they're still nice and large, they seem the same size as the Ryuki feet, not miniscule things like the Sentai Figuarts have, so I don't foresee any balance issues, but it's just totally weird that it's so very much NOT a Ryuki Figuarts, despite having the correct style of packaging and having cards, which also look almost nothing like Advent cards. WHAT IS THIS THING? Abyss was from a completely different TV series, and yet it is very much a Ryuki Figuarts, but Alternative Zero, he has more in common with SHF Blade than with SHF Ryuki. I don't get it. But it's a very nice looking figure, and well worth having, it just doesn't match my expectations. Do I display it on my Ryuki shelf?